Might as well keep tally of all the parts purchased (beyond routine maintenance items, see below) for the Datsun 280z. Since i’m new to the “Z-car scene” I’ll also review the “quality” of the parts as compared to original, and the distributor. Since it’s early on, by purchasing from different distributors, I can sample them and get a good sense of which provide what type / quality of part. Adequate = Works, but something’s less than desirable (ie. fit, finish, position). You can read the posts to figure out why. You can buy replacement foam for the seats. 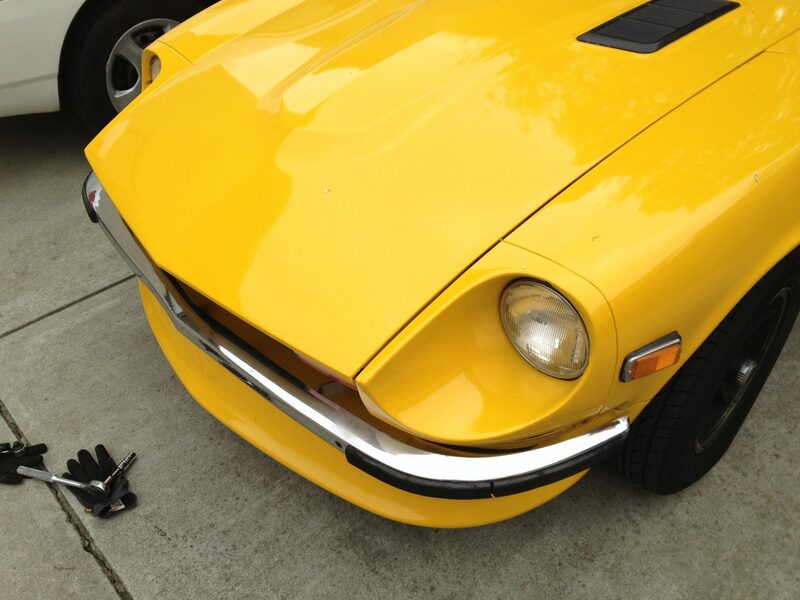 Thanks – Classic Datsun Motorsports also has them too. So someday i’ll buy new foams.. someday! Do you have to sell these aluminium/rubber side mouldings? I need it to my 200SX. Let me know, please! Sorry Adam, this is just my own personal parts list that I’ve spent on the car. Just a fun way to keep track! Thanks Mike! Actually, not sure if you saw from previous post, I purchased the rubber bumper insert from you guys! I appreciate the comment – let me know if there’s anything I can do to help promote you guys. Looking fo 80-83 analog gauge wire harness?